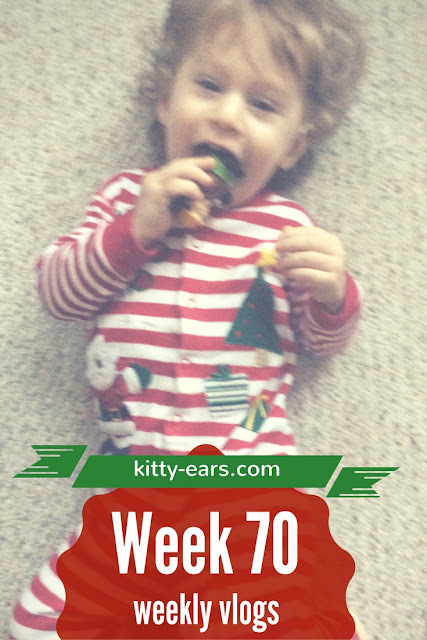 The week of Christmas day, and our Christmas staycation. I had a wonderful Christmas! I also decided to stop daily vlogging (watch the second video for why) and do weekly vlogs again, starting Jan 1st. I'm excited to try weekly vlogging again. We also hired a babysitter, had fun with friends and ate too much Christmas candy. Sounds about right, right? All you need to know is I had a pretty good vacation!